An American journalist in Paris, Julia Jarmond (Kristin Scott Thomas of I'VE LOVED YOU SO LONG, TELL NO ONE) begins research for an article about the French Vel'd'Hiv Roundup in 1942. As she digs through history, Julia's life becomes intertwined with the story of young Sarah, who was arrested with her parents by the French police during the Roundup. 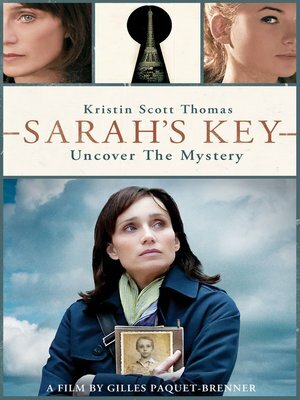 Sixty years later, Sarah's secrets are still shrouded in a mystery that turns Julia's life upside-down, as she struggles to uncover the past, while living in the present. Featuring Aidan Quinn (LEGENDS OF THE FALL).